Here is an exciting Demo Reel that shows off our work over the years. 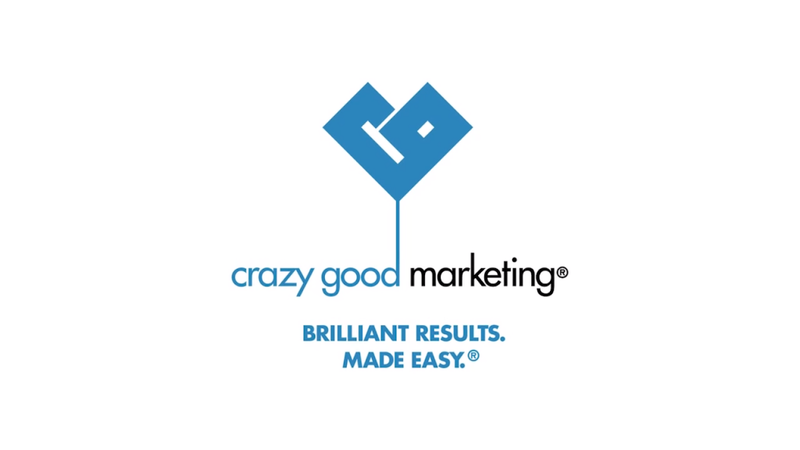 From explainer videos, to blogs, events, animations and live streaming – The team at Crazy Good Marketing can do it all. Contact us today for a quote!